3 DAY Stock Clearance in the Pro Shop this weekend ahead of new deliveries! We are running a 50% OFF SALE on men's and women's clothing, waterproofs and shoes starting Friday, 3 February - Sunday, 5 February! 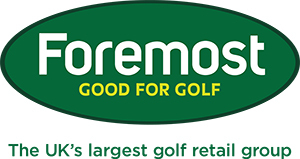 Including ECCO, Galvin Green, Under Armour, Ashworth, Puma and FootJoy! On Friday I secured the main sponsor for the forthcoming Trilby Tour Championship of Lancashire at PGC. PGC is delighted to join forces with David Culshaw and his team at UK Car Line who will be the exclusive sponsor of the Trilby event in June. UK Car Line is a local business based in Bilsborrow that specialise in motor vehicle leasing and contract hire on a national level. At UK Car Line, we have been providing vehicle leasing and contract hire throughout the UK since 2001, and have since supplied almost forty thousand vehicles to both business and personal customers alike. We take pride in having close relationships with the best manufacturers and suppliers, and yet still remaining an independent company. Because of this we are able to offer impartial advice based on over 100 years' combined experience, and are able to bring you the best possible prices across a huge range of vehicles. We are able to provide you with the best car leasing deal or commercial contract hire, and we can tailor our deals to suit your individual, personal, or business needs. We have a designated section on the PGC website that covers all of the information. Please click here to view. 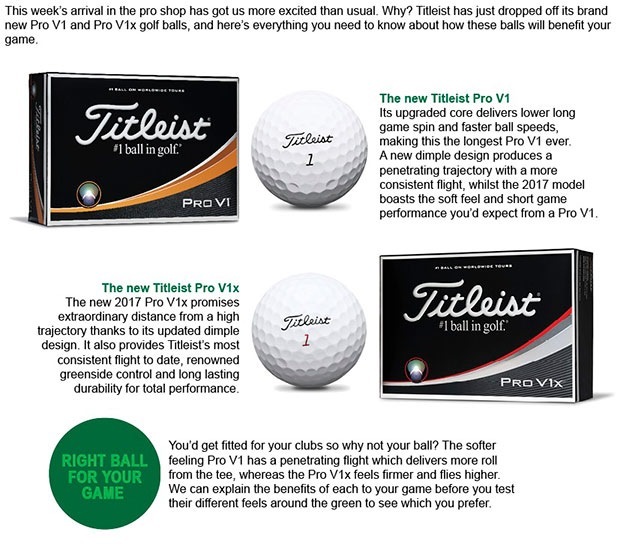 It is that time of year when the golfing manufactures launch the range of products and this year the stakes have been raised as products reach new levels of technology that will benefit you without doubt! Rick Ward had a fantastic REWARD night as we put his Titleist 915 into a head to head testing against the Callaway EPIC and the new brand in store, TaylorMade M1 & M2. Richard gained 20 yards of distance! So where did the 20 yards come from? The power of launch monitor technology is the start of your better golf. Keith Hutton picked up his new Callaway XR Steelhead irons and matching hybrid recently is thrilled with the performance of the new equipment. Andy Marshall can be seen during his recent driver fitting. Big changes to loft and launch angles made a huge difference to Andy's ball flight. If you are thinking new driver or any equipment for 2017, you must test the products and don't forget we offer FREE fitting, best advice and match internet and high street prices, so why wouldn't you use our Professionals to help you and your game! 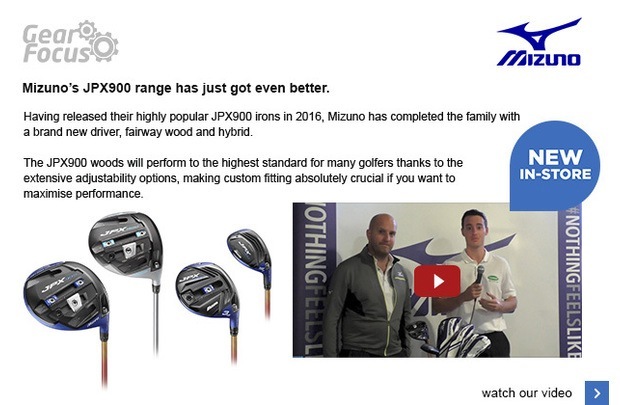 We have DEMO product in store for you to test or to trial in a fitting session with us on the range. 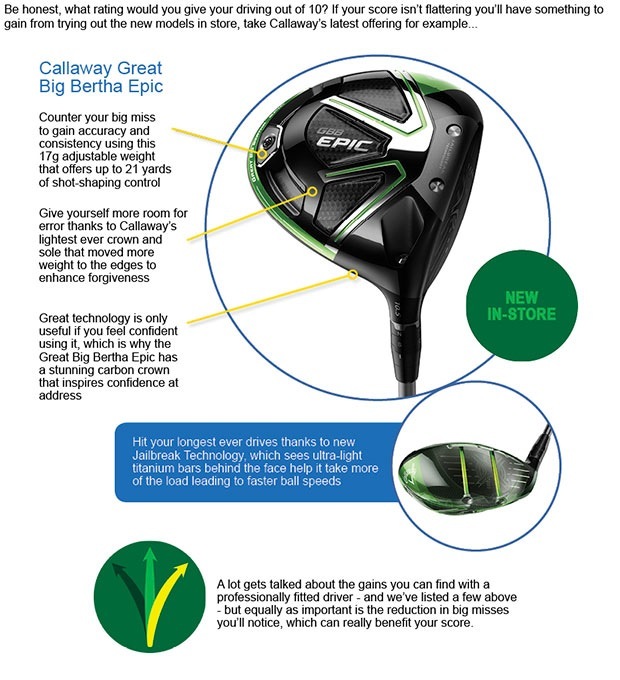 Click here if you wish to book a fitting.